Titan Termite & Pest Control is proud to offer expert extermination and pest control options to our customers. Every service technician at this company is a qualified and experienced provider of premium pest control services. There are serious health problems that can be avoided by reducing the likelihood of a pest infestation. Ants are always forming colonies, so if you see a single ant, it is probably a scout. More will probably be on their way to discover whatever food or water the first ant succeeded in finding. You may be in a race against the clock with the colony. Once the trail is discovered, more ants will be able to enter the home using the same method as the first one. Many ants do not bite, but red ants are an example of a species of ants capable of biting people. 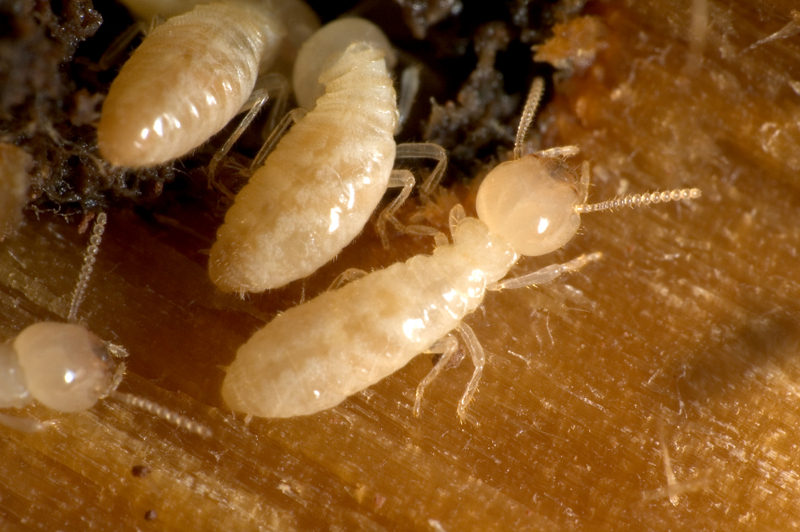 Termites can be easily mistaken for other kinds of bugs. some winged termites can be mistaken for other flying insects when in reality these pests could be destroying your home. They damage the property by chewing into the soft areas of the house. They use these wood areas to feed, and also to make nests and breed. Roaches can leave their egg sacs in areas where humans eat and drink. They also leave trails on walls and counter tops. Each egg sac is capable of carrying hundreds of eggs. Both termites and roaches can cause humans to become ill.
At the first sign of an infestation, get professional assistance right away. Many people will try to exterminate these critters using common products, but they are often both dangerous and ineffective. When you need to get rid of some of the most irritating bugs on the planet, contact Titan Termite & Pest Control.